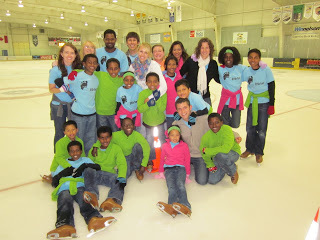 After nine months of being here in the States, today the children and staff went ice skating for the first time. 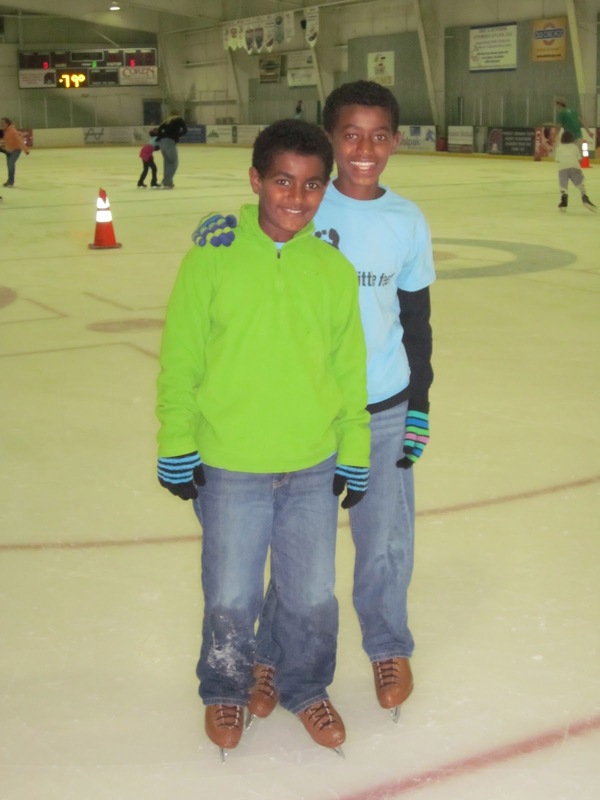 They all bundled up with warm clothes, did their best balancing on the skates and skated across the ice as best as they could. 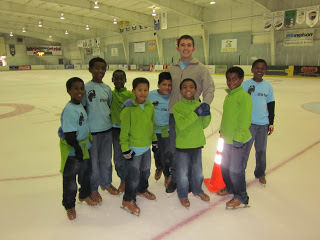 The His Little Feet choir happened to be some of the only skaters on the ice, so the rink manager played the His Little Feet CD all throughout the session. 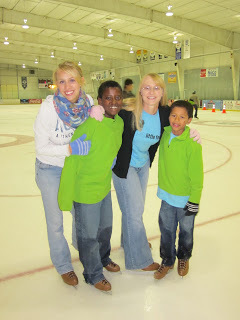 It was precious watching the children skate by singing praises to the Lord! At the end of the session, many of the children watched the Zamboni resurface the ice. 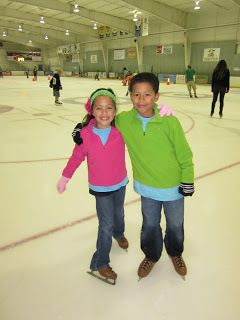 The children were in awe of how clean and fresh the ice became as the Zamboni resurfaced the ice one section at a time. The children asked why the Zamboni was resurfacing the ice. 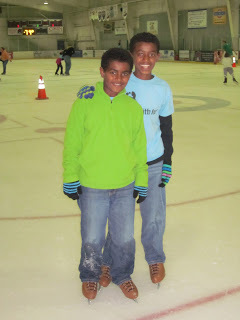 We told them that the ice was being prepared for a hockey practice. The children were so intrigued and thought that was so cool. It is amazing to see how the simple things in life can be so entertaining for children.